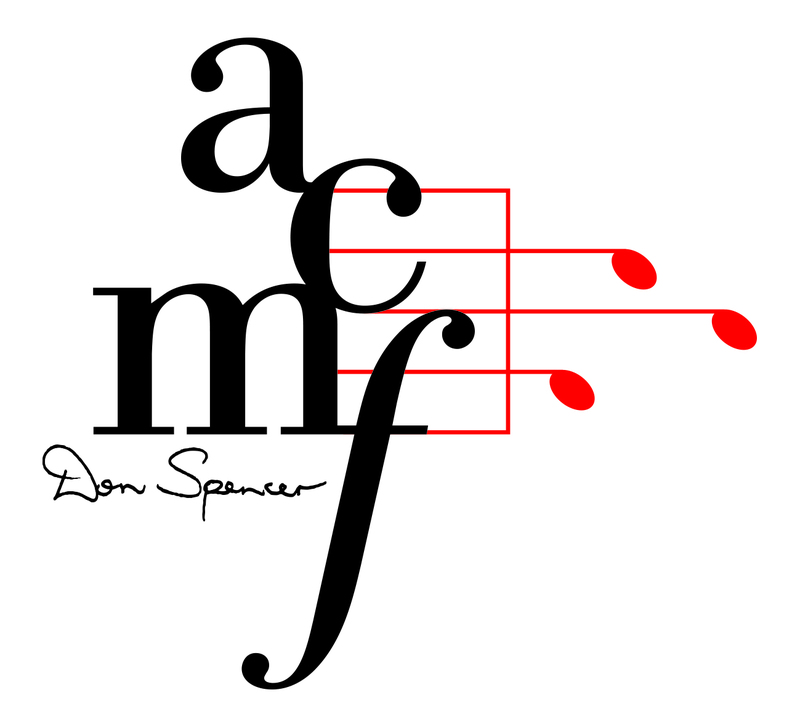 Thanks for signing up to the ACMF email newsletter! We'd like to customise what we send you so you don't get boring emails about things you don't want to hear about. Please enter your personal information as necessary and choose your preferences so we only send you the right sort of information. We are so excited to have you joining us on our mission to bring the magic of music to Australia's disadvantaged children! Do you work in a school environment?